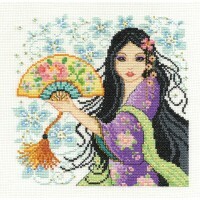 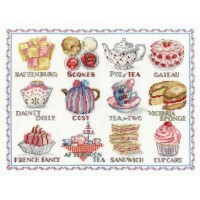 Afternoon Tea Sampler Counted Cross Stitch Kit BK1460. 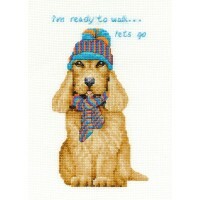 Kit contains 100% Cotton Aida 14 count - 5.5p..
Baby Bus Stop Counted Cross Stitch Kit by DMC designed by Jayne Schofield Kit contains 100% Cotto..
Beauty Counted Cross Stitch Kit by DMC designed by Maria Diaz Kit contains DMC embroidery thread,..
Cocker Spaniel Counted Cross Stitch Kit by DMC designed by Jayne Netley Mayhew Kit contains 100% ..
Fun Day Counted Cross Stitch Kit by DMC designed by Jayne Schofield Kit contains 100% cotton 14 c..
Geisha Counted Cross Stitch Kit by DMC designed by Lesley Teare Kit contains 100% cotton Aida 14 ..
Jack Russell Counted Cross Stitch Kit by DMC designed by Jayne Netley Mayhew Kit contains 100% Co..
King Charles Cavalier Counted Cross Stitch Kit by DMC designed by Jayne Netley Mayhew Kit contain.. 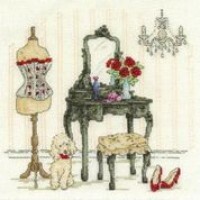 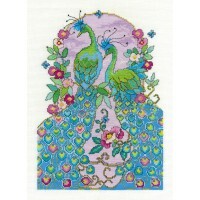 Le Boudoir Counted Cross Stitch Kit by DMC designed by Maria Diaz Kit contains DMC embroidery thr..
Peacocks Counted Cross Stitch Kit by DMC designed by Lesley Teare..
Persian Counted Cross Stitch Kit by DMC designed by Jayne Netley Mayhew Kit contains 100% Cotton ..
Poppy Girl Counted Cross Stitch Kit BK1461. 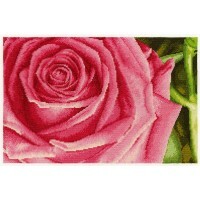 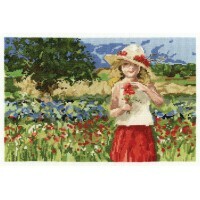 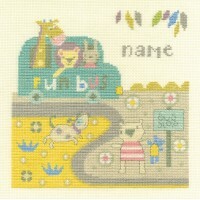 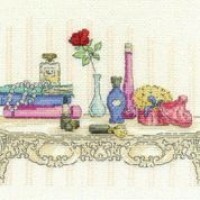 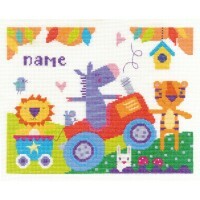 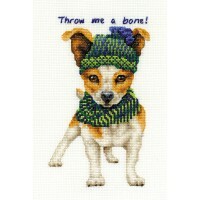 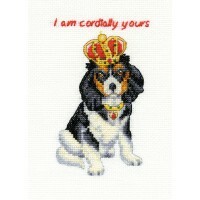 Kit contains 100% Cotton Aida 14 count - 5.5pts/cm, pre-..
DMC Rose Counted Cross Stitch Kit. 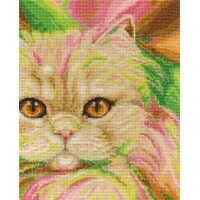 Size approx 12 x 8" - 30 x 20cm. 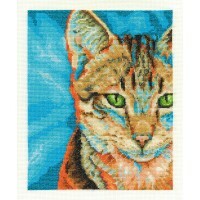 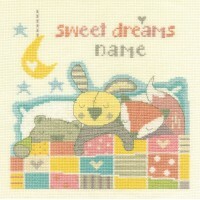 Kit contains 100% Cotton 16 coun..
Sweet Dreams Counted Cross Stitch Kit by DMC designed by Jayne Schofield Kit contains 100% cotton..
Tabby Counted Cross Stitch Kit by DMC designed by Jayne Netley Mayhew Kit contains 100% Cotton Ai..